Friday March 10, 2017 | Omni Amelia Island Plantation Resort| 6:00 p.m. till 10:00 p.m. The Amelia Concours Week each year is among the top automotive events in the world. The ultimate outdoor lounge party Chillounge Night will finally join the car enthusiasts and collectors from around the world to make it a night to remember. Be a part of the exclusive Amelia Island Concours Week: Enjoy Festivals of Speed, The Amelia Island Select Auction by Hollywood Wheels and experience Chillounge Night. Dear Porsche Club of America member. Follow the purchase ticket steps and enter your promo code when required at checkout. 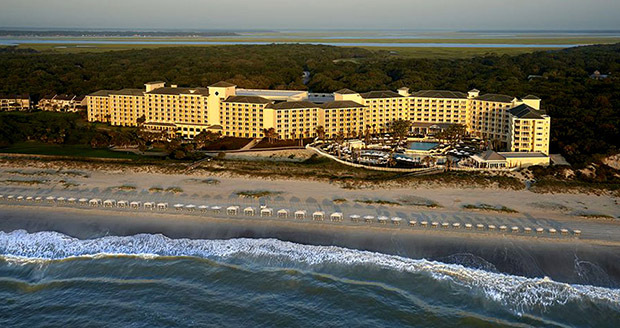 The Omni Amelia Island Plantation Resort Magnolia Lawn will transform into a magnificent outdoor lounge party. Single Tickets $180. 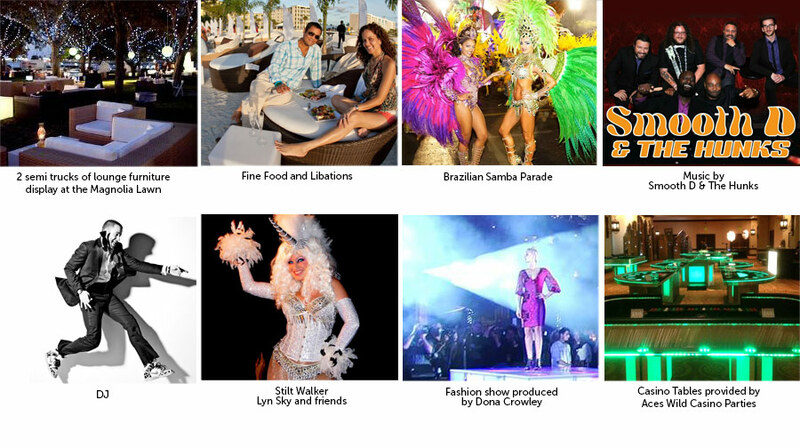 Includes fine selections of food items, libations and the Chillounge Night Experience.